Meat of all types can be frozen for later use, but there are some considerations to keep in mind. This is a guide about freezing meat. Select fresh, high quality meats from a reputable butcher, meat packer or grocery store. Cured meats such as ham and bacon can only be frozen for a short period of time (1 to 3 months) because the salt in them hastens rancidity. Organ meats, like liver, tongue, heart, etc., may lose some of their texture during freezing. Package meat in convenient, meal-size portions and remove as many bones as possible to save freezer space. Place two layers of freezer paper or wrap between slices or patties of meat so they are easier to separate when frozen and speed thawing. Large game like deer and moose can be frozen the same way as other meats. Small game should be skinned and dressed appropriately before freezing. Package the meat in freezer paper or wrap, using either the drugstore or butcher wrap. Freezer bags or containers can be used for ground beef, stew beef or other meats frozen in small portions. Store-bought meats need to be wrapped with additional protection. The clear packaging they normally come packaged in does not provide sufficient moisture-vapor resistant protection for freezing. Meats from a meat packer should come in heavy-duty wrapping, but double check to make sure. If it does, it will not require additional wrapping. Make sure the wrapping is sealed tightly and labeled. 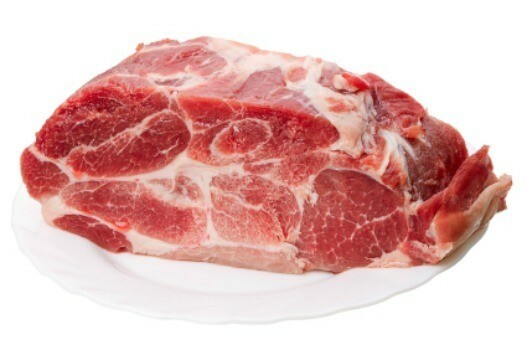 If possible, meat should be left in its original packaging when frozen and wrapped again in vapor resistant heavyweight plastic wrap, foil, freezer paper or freezer-grade plastic bags. All meats should be thawed in their packaging in the refrigerator. For microwave defrosting, remove packaging and refer to your manufacturers recommendations for settings. If meat is in a waterproof package and you need it quickly, run it under cold water or submerge it in a cold water bath for faster thawing. Freezing tends to damage the texture of organ meats like live, heart, brains, tongue, and kidneys. If freezing these meats is necessary, trim all excess fat, wrap in an airtight package and freeze as rapidly as possible. 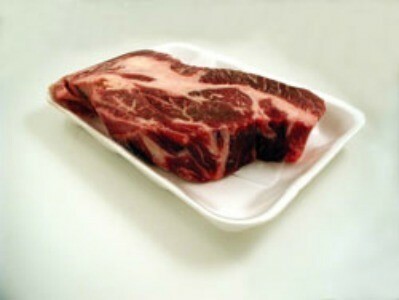 Ideally, meat should be stored in its original package. Once it has been opened, it is necessary to rewrap tightly in plastic wrap or foil, or pack it in an airtight container. This is a tip for easy storing and thawing of ground beef, turkey, chicken, or bulk sausage. Divide into 1 lb. portions and place each lb. in a gallon zip lock bag. With the bag zipped closed, flatten by hand or roll meat flat with a rolling pin. We like to marinate meats for the grill, but we usually forget to thaw and marinate it ahead of time. It might look strange but this is our new way of storing our meat strips and cuts into the freezer. How does it work? Well, it is easy to pull out when it's frozen. Super simple way I save time and money. I buy meats on sale; ground beef, chops and even poultry in larger packages, since it is usually cheaper in larger amounts. I don't have the time nor do I want to pay to rewrap everything in smaller or single serving sizes. 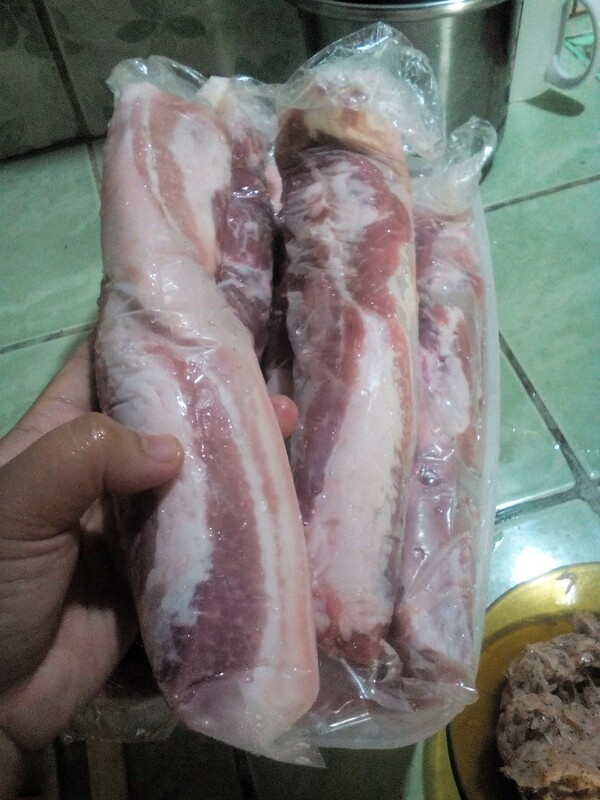 Wrap all meat products well before you freeze them. This prevents flavor changes and drying of the meat. Heavy duty foil and coated freezer paper are excellent barriers to both air and moisture. I just bought a new fridge that I can quick freeze meat. How do I buy in bulk and then quick freeze in meal size portions? Separate in meal sized portions and wrap in foil or plastic wrap. Then put in a ziplock bag and squeeze out as much air as possible. You can shop at bulk wholesale places. Or check regular grocery stores for discounts (meat expiring soon you can get 50-75% off or more). Prepare the meals and freeze to eat later. For suggestions you can google Bulk freeze meals youtube and you will find tons of recipes and idea/suggestions/tips! So I hate to be the naysayer here but just want to as a few questions and offer you several points to consider before making a huge investment in meat/food for a freezer. 1. Are you good at planning meals ahead and getting things defrosted so you can use them? This was one of my biggest downfalls when I tried to follow a freezer living plan of frugality. I would have a freezer full of what I wanted, but nothing defrosted, so I would have to go out and buy, say a package of ground beef to make my meal. That caused money losses to add up quickly and totally defeated the purpose of a freezer savings. 2. Wrapping stuff to store is expensive. Meat and bread get freezer burn very easily and I found I was spending so much on things to wrap and store (cling wrap, butcher paper, foil) that any savings I had on the food was lost. Then at one point I tried glass containers and that got dangerous when one fell out of the freezer and shattered--so that was a total loss and a huge mess (but I am clumsy so you may not have this issue), so I was back to square one on storage (I am NOT a fan of plastics). 3. Are you in a place where you are prone to power outages? My very last straw in freezer storage was the year of one of the hurricanes that caused a lot of damage in Pittsburgh of all places (Ivan maybe or Sandy...I can't remember which one caused this particular issue). We had just finished stocking the freezer from store sales and then BOOM, we were without power for 7 days and lost everything in the freezer. Our insurance deductible was high so it was a total loss. That was it for me. No more freezer. Since then we are all about getting things from the store, fresh and cheap. I won't buy meat if it is not on sale and if I can't use it the same day or the next day. We buy nothing in bulk. We buy in season only. I feel the need to protect people from what I went through which is why I am sending this post. I was a huge fan of freezer living until I went through this. I wished someone had warned me....maybe I would have still done it, but maybe not. Take care and be blessed! Well, I certainly agree with Pghgirl as buying meat in bulk does not always constitute a savings. You do not say how large your family is but maybe you could buy a smaller "bulk" size of meat and form it into 2 or 3 family size meals (how much do you normally cook at one meal for your family?). Do this for a few times to see well you like having frozen meal size bundles to cook. If you find you use it quickly then you can always buy a larger bulk size on your next shopping trip. There are some really good sites that offer a lot of information about freezing meal size portions from bulk but only you know what your family size meal is.. Here are a couple of sites to check out (the first one has some very good recipes if you use an Instant Pot). 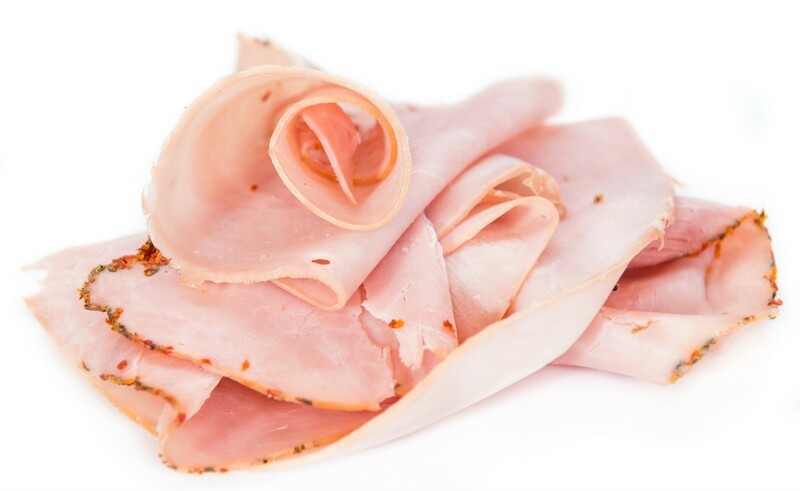 You can save money by purchasing deli meats in bulk. Packaging and freezing it into smaller portions ensures that it won't spoil before you use it. This is a guide about freezing deli meats.